US Willamette Hop Pellets - Texas Brewing Inc.
Willamette has a mild and pleasant, slightly spicy aroma. 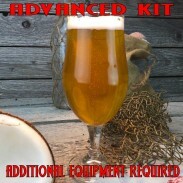 It is a triploid seedling of the English Fuggle variety and is currently the most widely grown hop in the US. 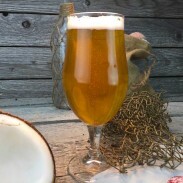 Use Willamette for aroma, not bittering, in all English-style Ale, US Pale Ale, US Brown Ale, American Lager. 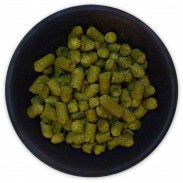 US Willamette Hop Pellets - 1 lb.